Pet insurance for cats, dogs and rabbits - 4Paws - The caring pet specialists. We appreciate that your dogs are part of the family. Allow your cats inquisitive nature to run wild. Designed to provide premium cover for your pet. With our pet insurance, you’ll always be able to give your pet the care they deserve without having to worry about large, unexpected veterinary bills. Has a veterinary fee limit of £3,000 per condition. An enhanced level of cover with an extensive range of extra benefits. We offer 3 levels of cover with veterinary fees limits of £2,000, £4,000 or £7,000 per condition. 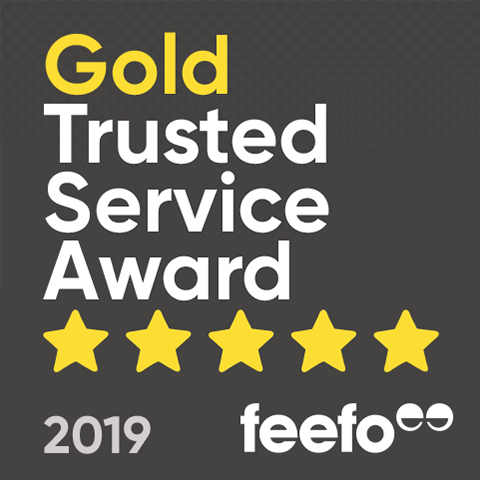 Our most comprehensive policy, with our highest level of cover, including a range of extensive benefits. These policies are often recommended by veterinary surgeons and provide complete peace of mind thanks to the best healthcare possible for your pet. The limit renews every year for as long as you continue to renew your policy. We offer 3 types of lifetime cover with veterinary fee limits of £4,000, £7,000 or £12,000 per year. Relax knowing you have the right pet insurance with 4Paws. We can settle bills direct with your vet leaving you to concentrate on getting your pet back to their happy, healthy pet. 01423 535 040, we’d love to hear from you. 4Paws is a brand name of NCI Insurance Services Limited (Registered in England & Wales No. 04741145). Registered Office: 4th Floor Clarendon House, Victoria Avenue, Harrogate, North Yorkshire, HG1 1JD. 4Paws Pet Insurance products are sold and administered by NCI Insurance Services Limited, an Appointed Representative of NCI Vehicle Rescue plc which is authorised and regulated by the Financial Conduct Authority (Firm Reference: 307654). 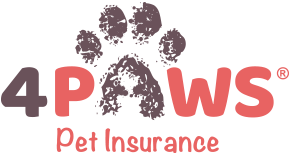 4Paws Pet Insurance products are underwritten by either Aviva Insurance Limited or Covea Insurance plc.